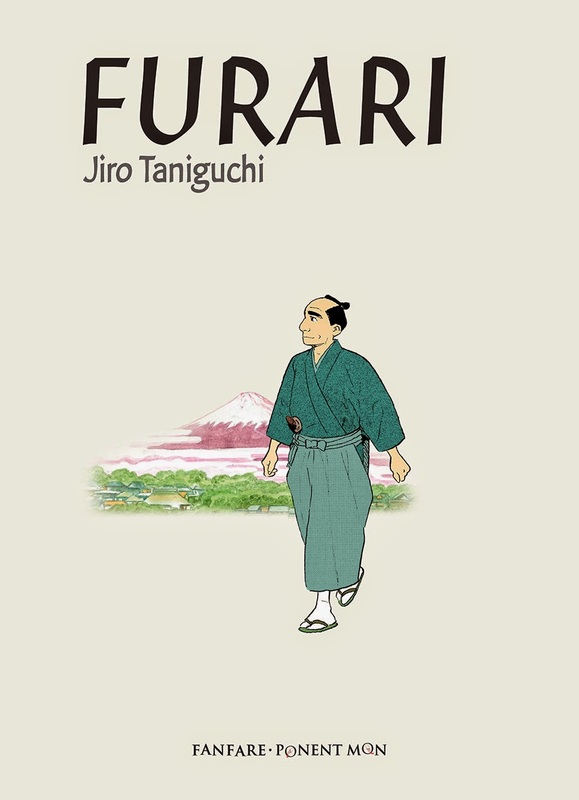 PICK OF THE MONTH: Furari by Jiro Taniguchi, Fanfare/Ponent Mon: This has been delayed for a while, as anyone perusing book listing websites on a regular basis will know. 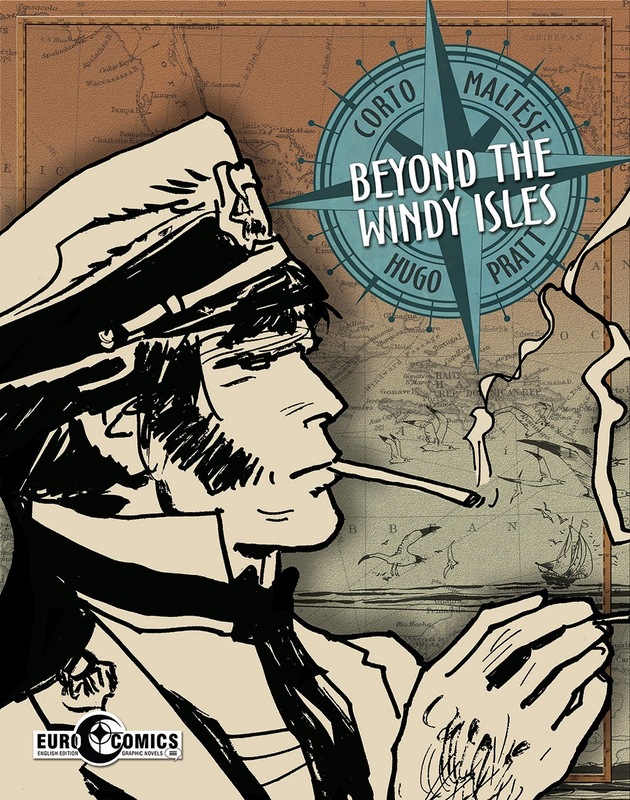 But there's now a 4-page preview on publisher Fanfare/Ponent Mon's site, and a mid-May release seems imminent. 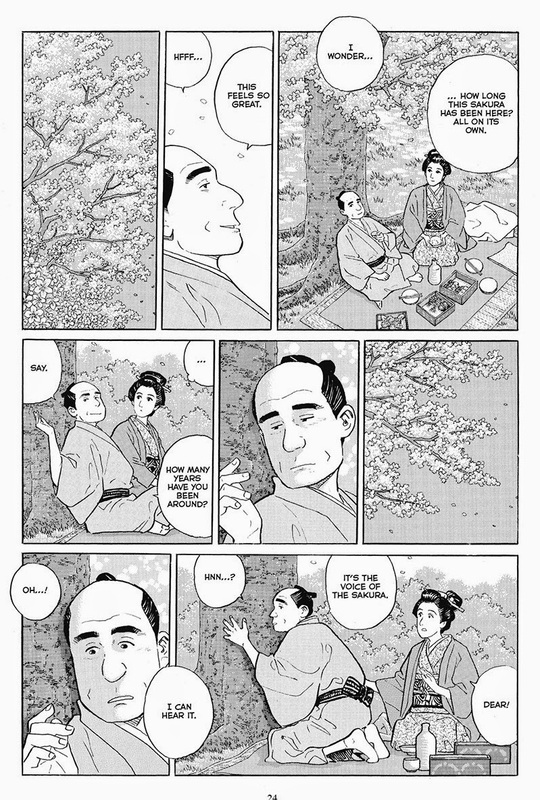 I made the mistake of sitting on Taniguchi's Summit of the Gods series, to the point where the early volumes are now very hard to find at reasonable prices, so I'll be nabbing a copy of this as soon as it's out. 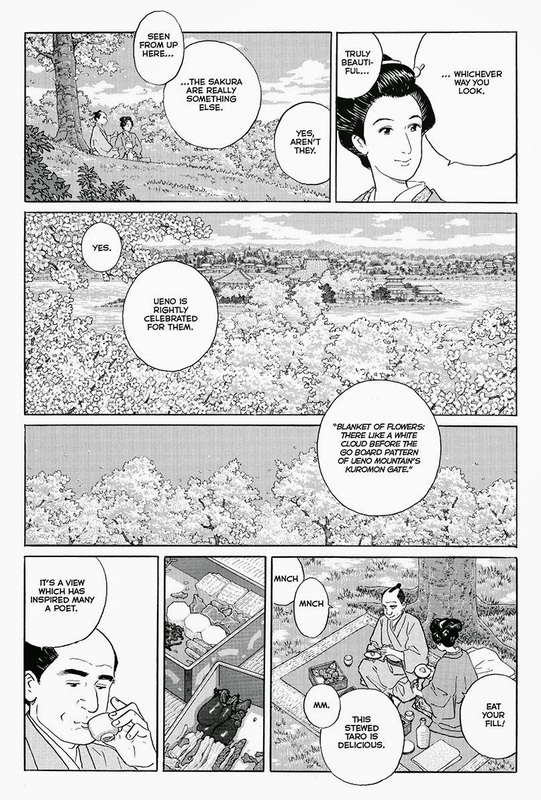 In the vein of Taniguchi's Walking Man, Furari sees another protagonist take the reader on a journey as he strolls around from place to place in a Tokyo of days past. Inspired by a historical figure, Tadataka Ino (1745 – 1818), Taniguchi invites us to join this unnamed but appealing and picturesque figure as he wanders, now retired from business. He surveys, measures, draws and takes notes whilst giving free rein to his taste for simple poetry and his inexhaustible capacity for wonder. 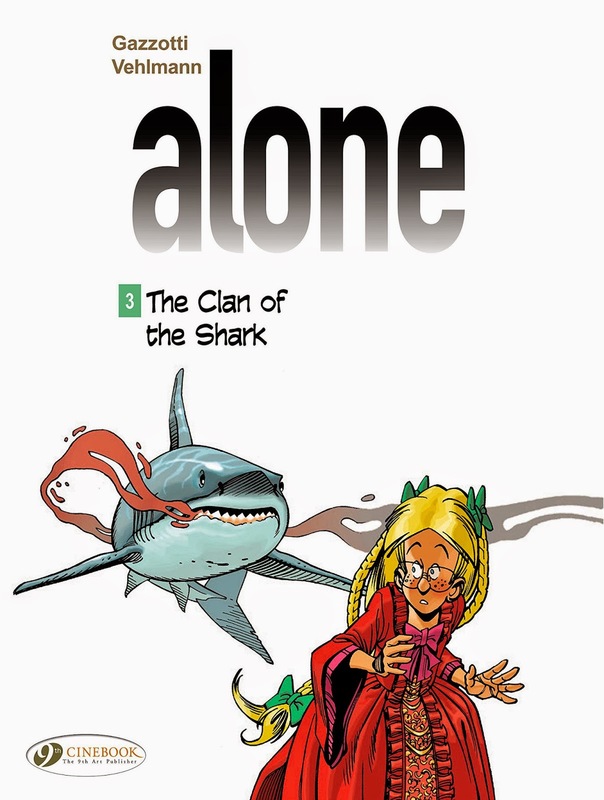 Alone vol 3: The Clan of the Shark by Bruno Gazzotti and Fabien Vehlmann, Cinebook: It's frustrating and befuddling to me that more people aren't reading this series because it's so good. 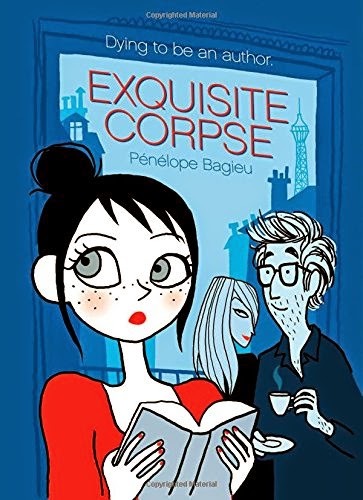 This third volume sees the five Campton children leave their town, travelling to neighbouring cities by bus, desperately looking for other living humans. 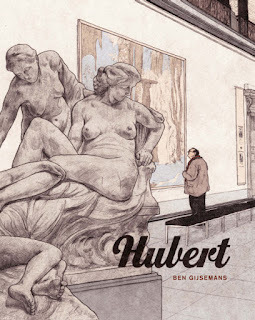 All they find are deserted settlements, burned forests and packs of feral dogs... Until one day they discover an amusement park filled with kids, all found and gathered by Saul, the owner’s son. 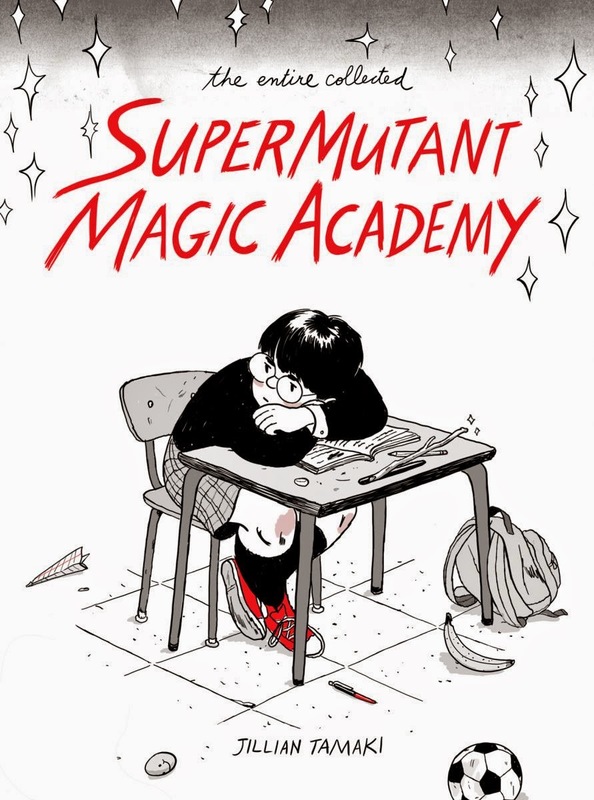 A strange, authoritarian child who worships the park’s great white shark, and whose arbitrary rules are not at all to the taste of the newcomers… (Reviews of book 1 here, and book 2 here). 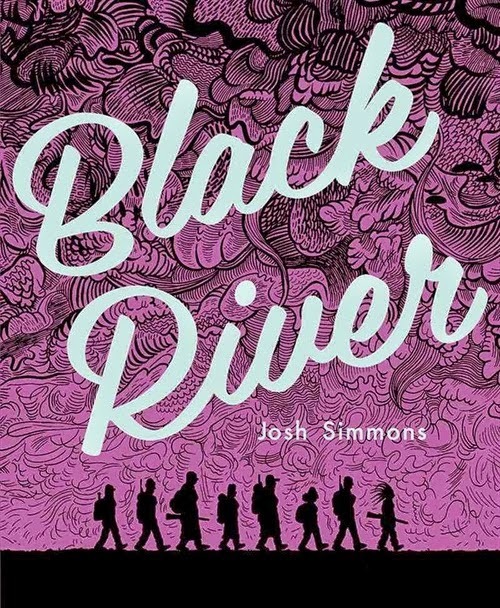 Black River by Josh Simmons, Fantagraphics: Josh Simmons returns with his first full-length graphic novel since 2007’s acclaimed House. Black River follows a group of women, one man, and two dogs as they make their way through 'a post-apocalyptic world in search of a city that supposedly still has electricity and some sort of civilization. 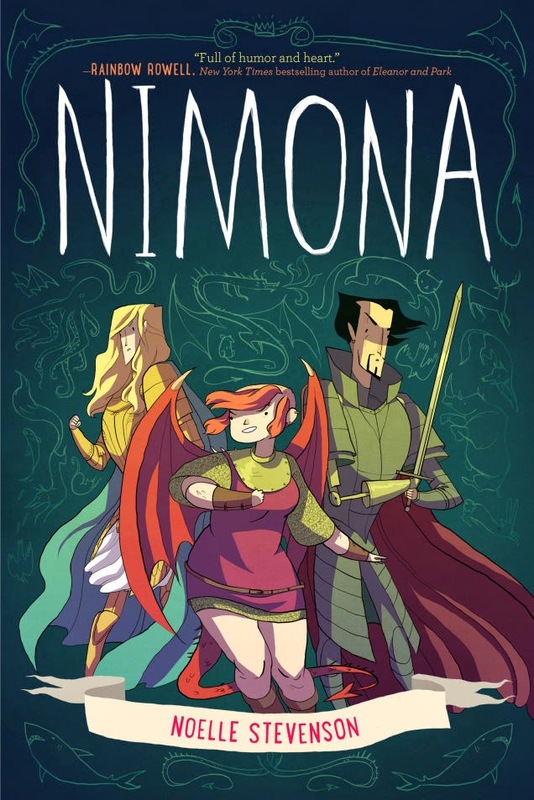 Along the way, they go to a comedy club, take a drug called Gumdrop, and encounter gangs of men who are either fools, lunatics, or murderous sadists. In other words, all manner of terrors.' Stripping people to their bare vestiges is one of the core themes in Simmons' work, and there are few things that facilitate that than a post-apocalyptic, each-man-for-himself survival situation. 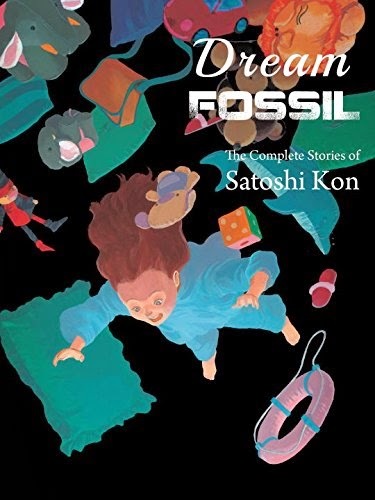 Dream Fossil: the complete stories of Satoshi Kon, Vertical: There's been somewhat of a surge of English language translations of Satoshi Kon's work: Dark Horse released Opus and Seraphim earlier this year and are due to publish another collection, the 'Art of Satoshi Kon' in August, but prior to that Vertical have this retrospective in shops. 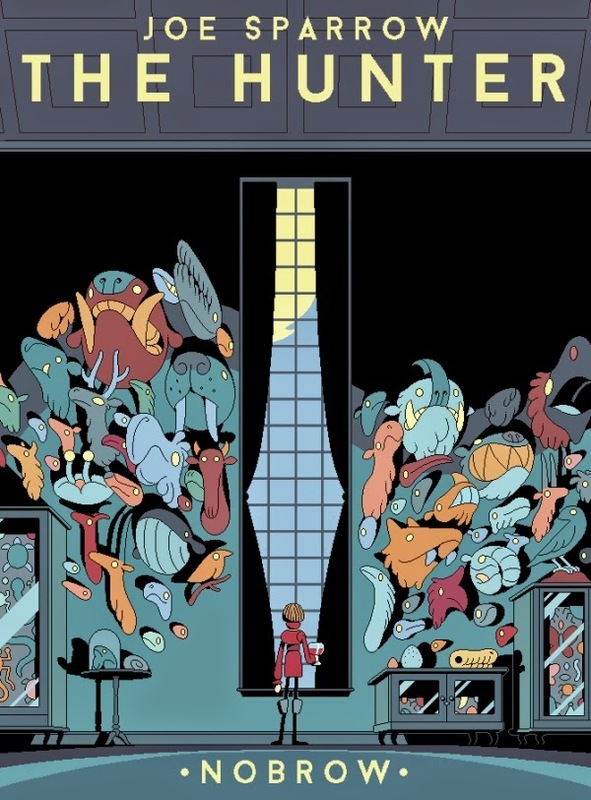 Featuring his first comic Toriko, the 1984 short that won that year's Chiba Tetsuya Award for the Best New Comic Artist of the Year, and other early comic works created before he embarked on his career as an acclaimed director. Watching you watching me: Lala Albert's R.A.T.